In December, Kansas Jayhawks coach Bill Self did not have reassuring words about the men’s basketball team. 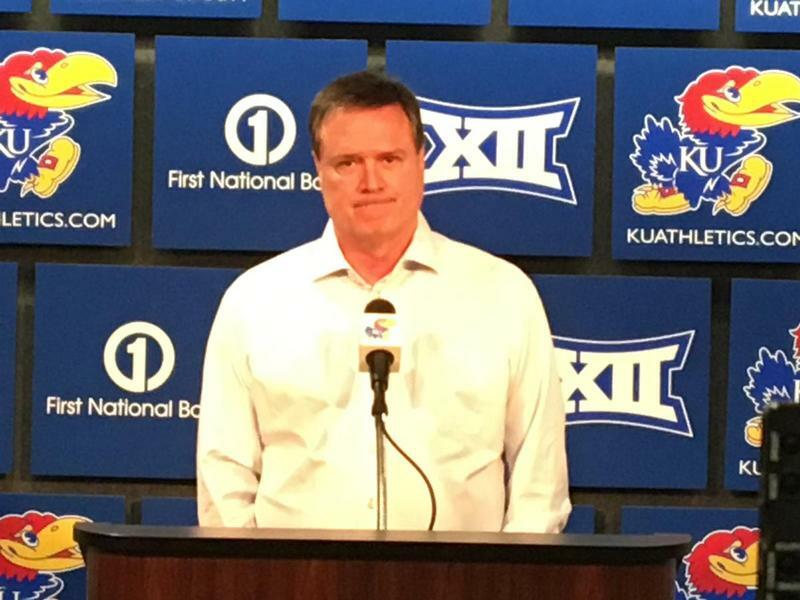 “This is the softest team that Kansas has had since I’ve been here,” Self said. 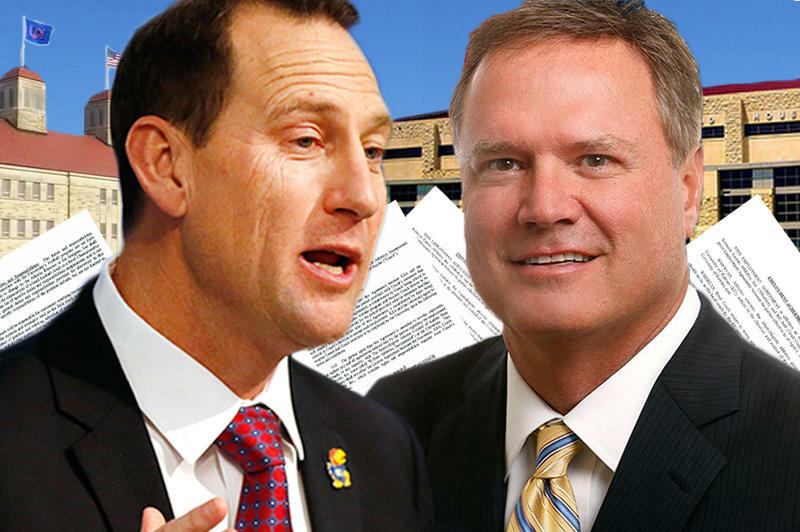 Those remarks came after the Jayhawks suffered a home loss to Arizona State on Dec. 10. 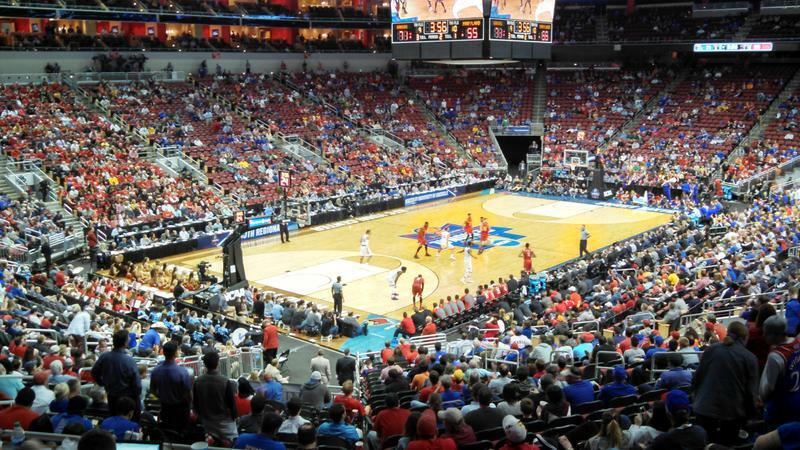 Just four days earlier, Kansas lost to Washington in front of a friendly crowd at the Sprint Center. KU’s play, even in some wins this season, left Self frustrated. 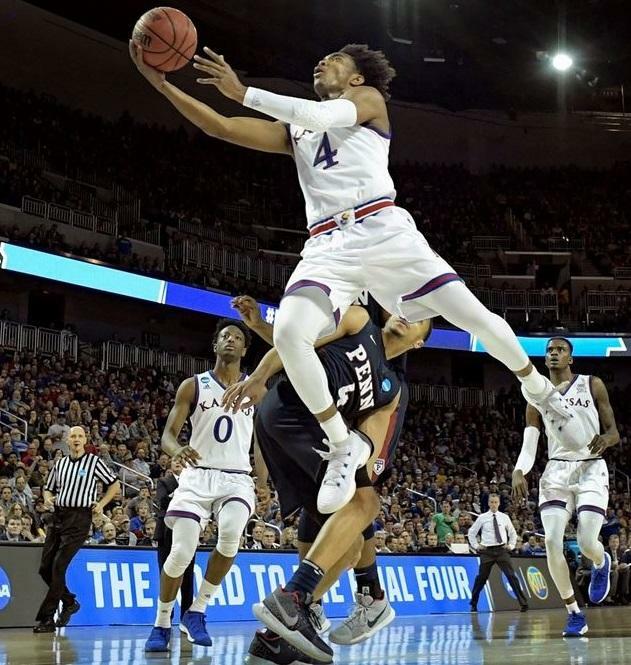 As they advanced over the first two weekends of the NCAA tournament to reach the Final Four, the University of Kansas Jayhawks played inside arenas relatively close to Lawrence, which gave them some friendly crowds. But at the Alamodome in a dome in San Antonio, it’ll take more of an effort to win over Texans in the crowd who aren't dressed in Villanova, Michigan or Loyola colors. 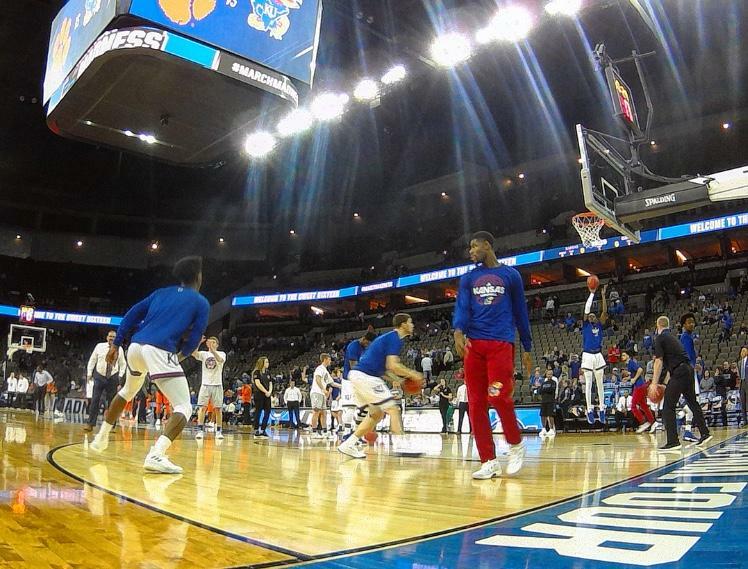 Coming out of the weekend, lots of fans in Lawrence and Manhattan were thrilled as their basketball teams advanced in the NCAA tournament. But that also means some coaches are putting extra money in their pockets. Most big time college coaches have lucrative bonuses in their contracts. Kansas State University's Bruce Weber has already done very well. 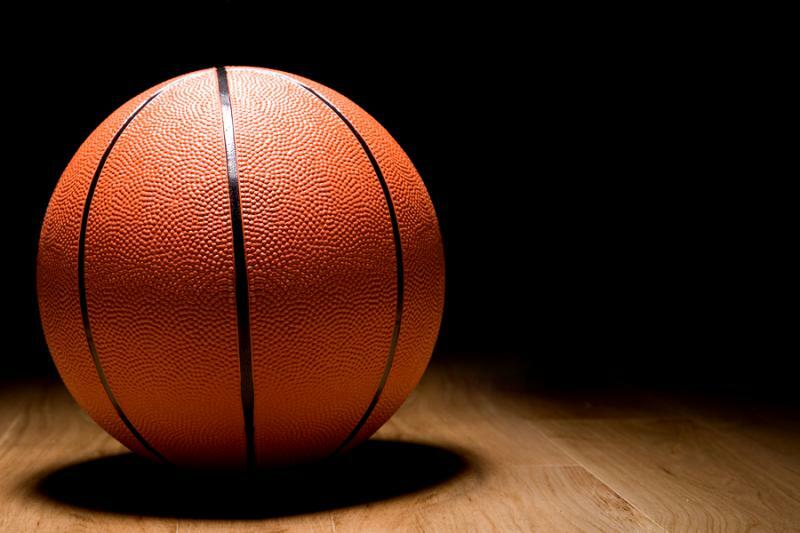 He has earned an additional $344,000 dollars for making the Sweet 16, according to his contract. Weber’s contract calls for a 16 percent bonus on top of his $2.15 million salary. The Big 12 men’s basketball tournament begins Wednesday downtown at the Sprint Center. Top-seeded Kansas doesn’t play until Thursday in the quarterfinals, but KU has already put itself in elite company winning its 13th consecutive regular season Big 12 title. That ties the Jayhawks with UCLA. 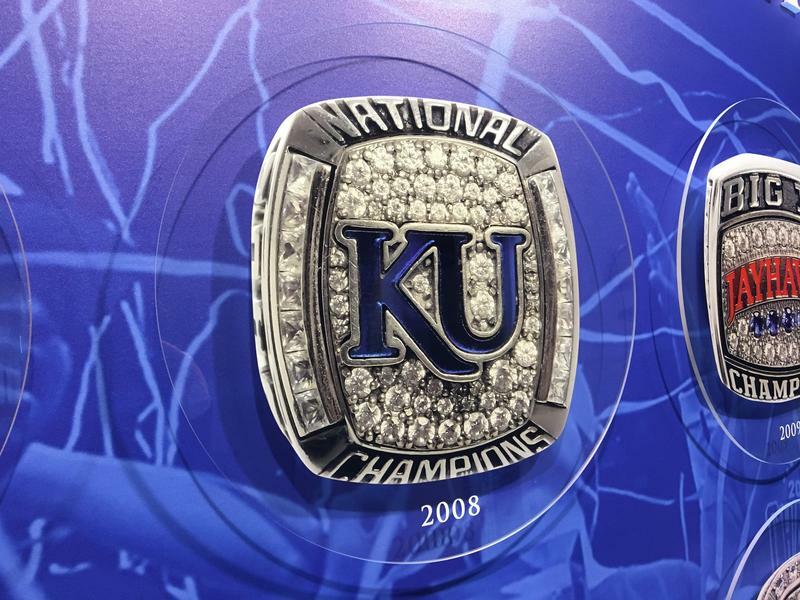 KU faced challenges on the court, but even more trouble off the court en route to this year’s title. Two days after upsetting Kansas State in the NCAA men's basketball tournament, LaSalle closed out its weekend in Kansas City with another surprise. At Kauffman Stadium on Sunday, baseball fans got a mix of the young and the old on the diamond. In the Futures game that featured top minor league prospects, the USA team pounded the World team, 17-5. 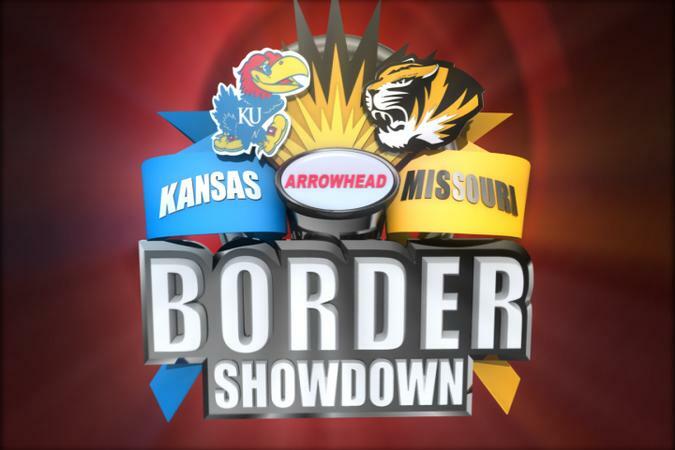 What's Next In The Border War? Two days after clinching at least a share of the Big 12 regular season title, the University of Kansas basketball team plays again Monday night at Oklahoma State.